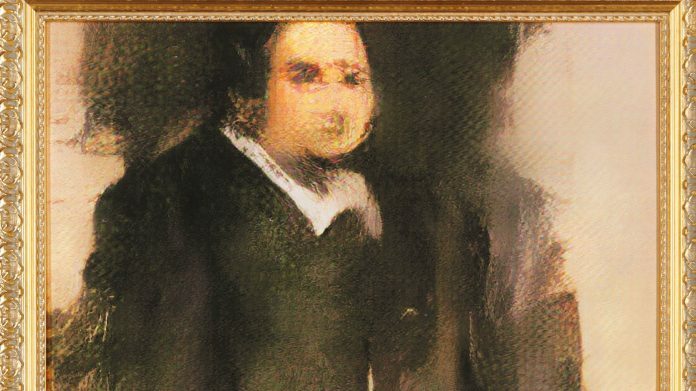 A blurry, seemingly unfinished painting of a portly gentleman — the first created by artificial intelligence to be auctioned — sold for a shocking $432,500 in New York Thursday. The artwork was generated using an algorithm and a data set of 15,000 portraits painted between the 14th and 20th century. The algorithm compared its paintings to those in the data set until it couldn’t tell them apart and voila. Christie’s estimated that the computer-created “Portrait of Edmond de Belamy” would fetch close to $10,000 — but the work went for nearly 45 times that at auction.